"Customised CNC Routing Technology"Thank you for entering the Heian Homepage. We are pleased to present to you a collection of specialised CNC Solutions, and provide a brief introduction to Heian Corporation. 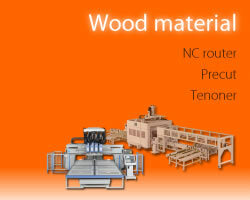 Heian are the leading manufacturer of CNC Routers and Machining Centres for the Wood, Plastics, Light Metal and Mould Tool and Die manufacturing industries. Having made the worlds first circular cutting NC Router in April 1969. 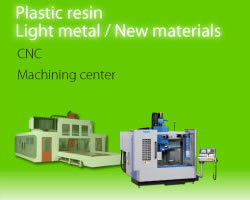 The range has expanded since then to encompass CNC machines of enormous variety, size and complexity. The key features of Heian are quality, reliability and high performance. In recent times, the development has concentrated on producing ever more versatile, flexible machining centres, combining routing, automatic tool changing, boring units, sawing and moulding, as required, together with Robotic handling. Heian specialise in high quality production solutions, for manufacturers who demand high productivity, product quality, precision, ease-of-use, low maintenance, and total reliability. We hope you can benefit from Heian's products and service too. We would be delighted to discuss your requirements and invite you to contact us, or any of our partners worldwide, today. Please do not hesitate to request a quotation for a specific model, or a customised proposal according to your specific requirements.